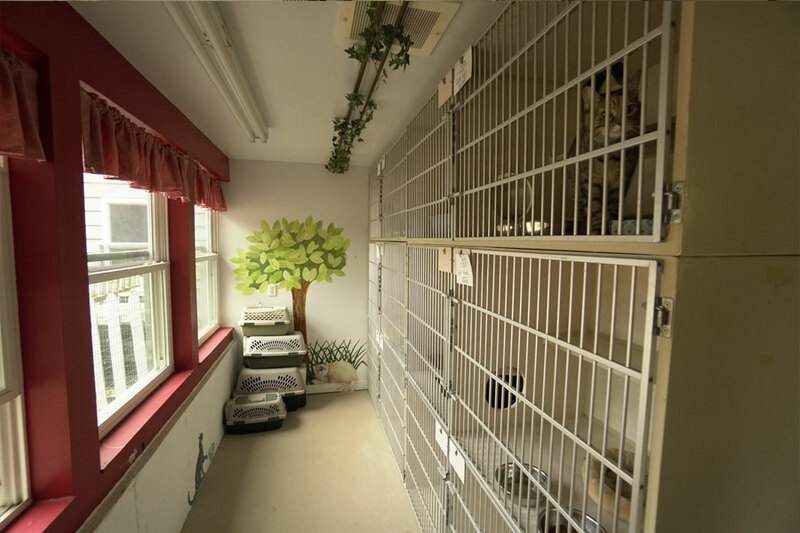 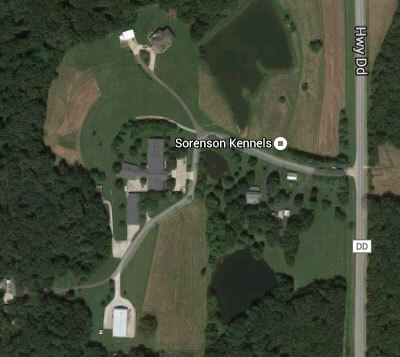 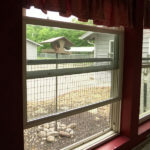 The feline guests at Sorenson Kennels enjoy the privacy and comfort of their own room away from the dogs. 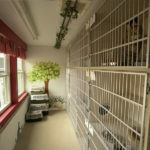 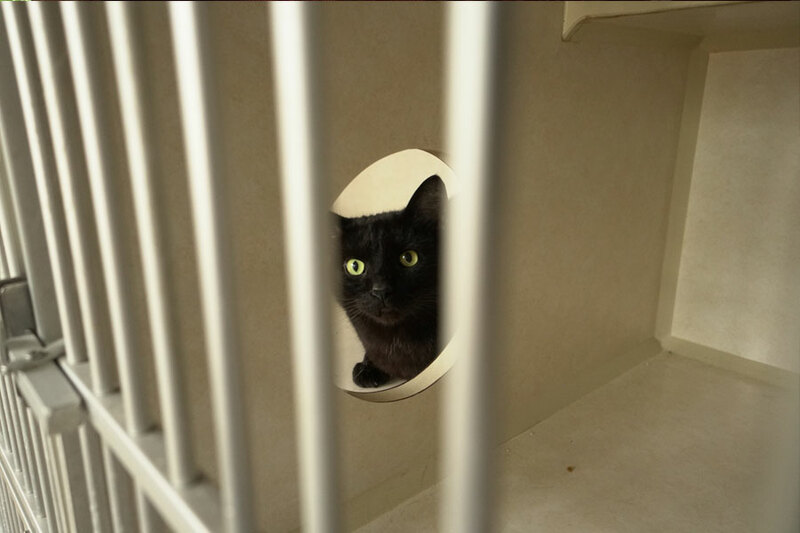 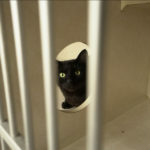 The cat accommodations are comprised of two interconnecting condos providing a spacious environment for one or multiple cats. 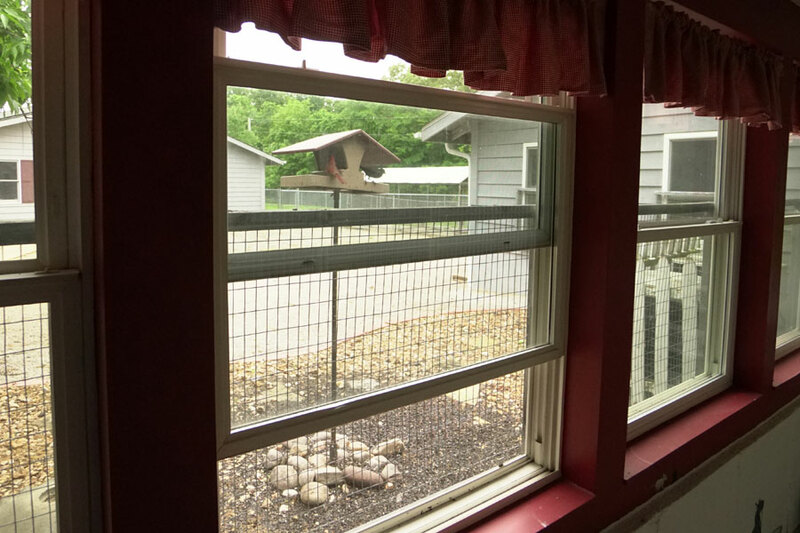 Owners are welcome to bring some of the comforts of home. 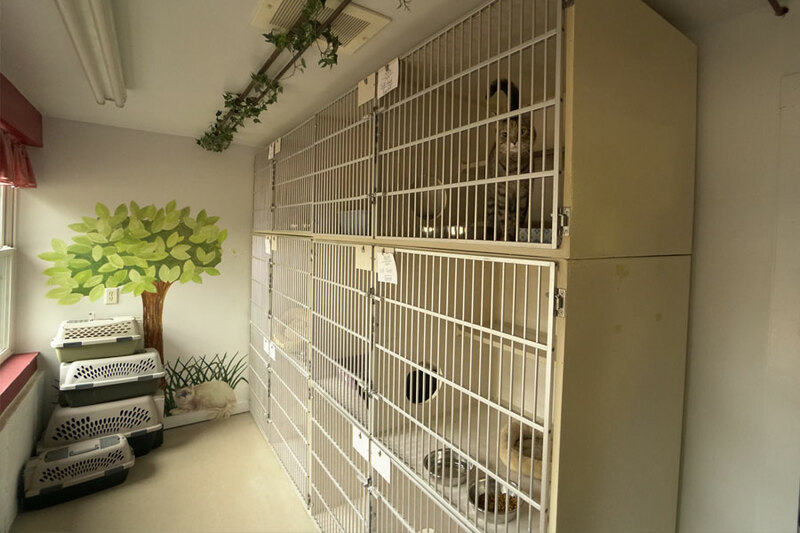 Owners are welcome to bring some of the comforts of home, such as toys, beds, treats, and their own food. 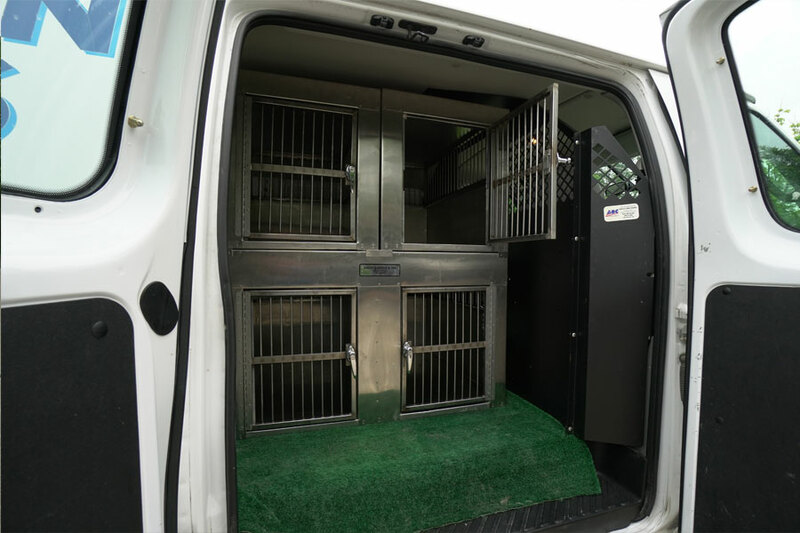 Please view our Rates + Requirements for more information. 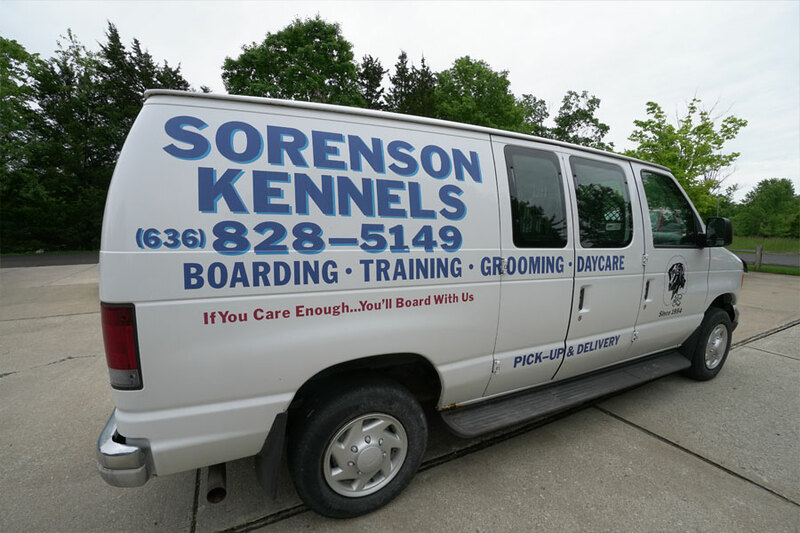 Pick-up and delivery services are available. 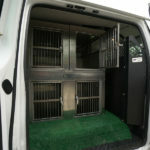 We will also take your pet(s) to the airport and handle all of your shipping needs too.